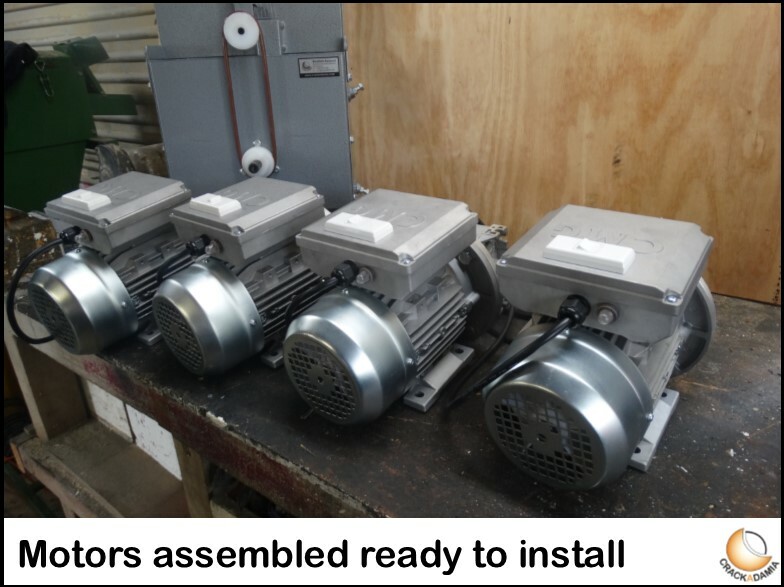 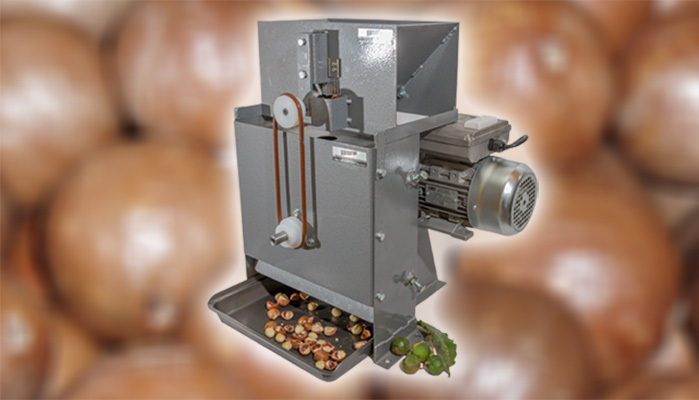 We manufacture a range of machinery and tools to suit every grower, from one nut at a time for home use right up to 600kg per hour for the commercial grower. 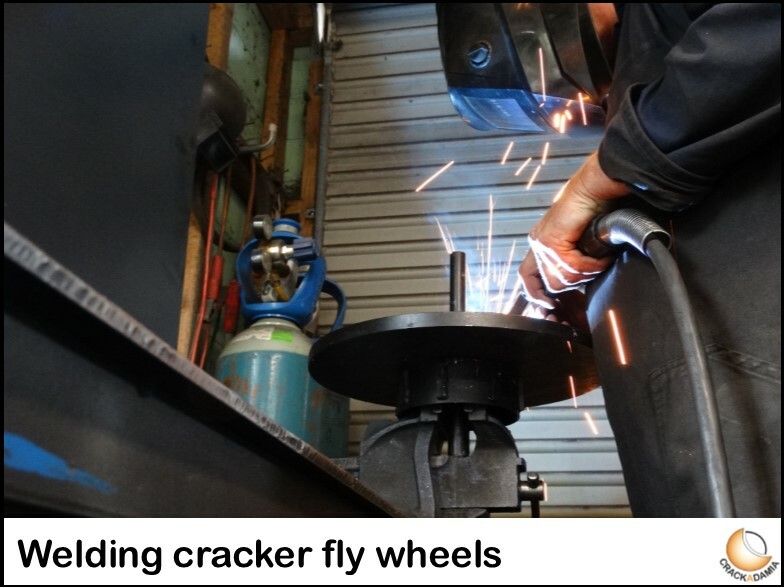 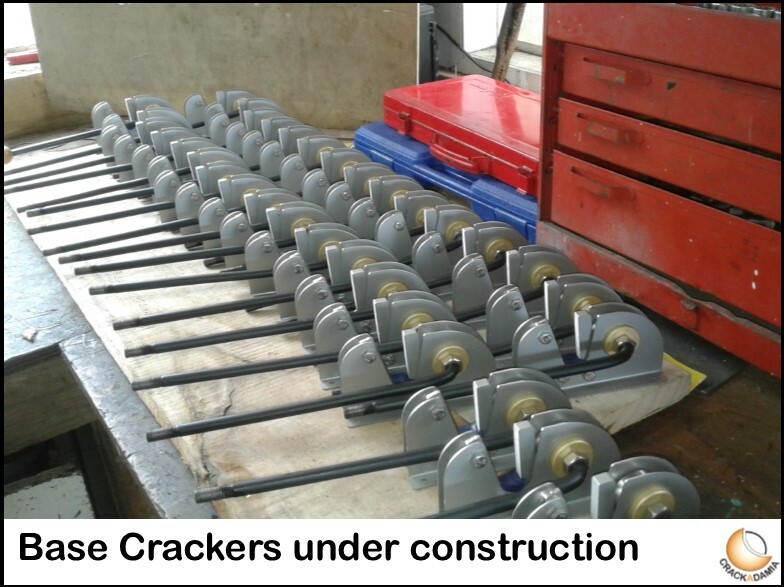 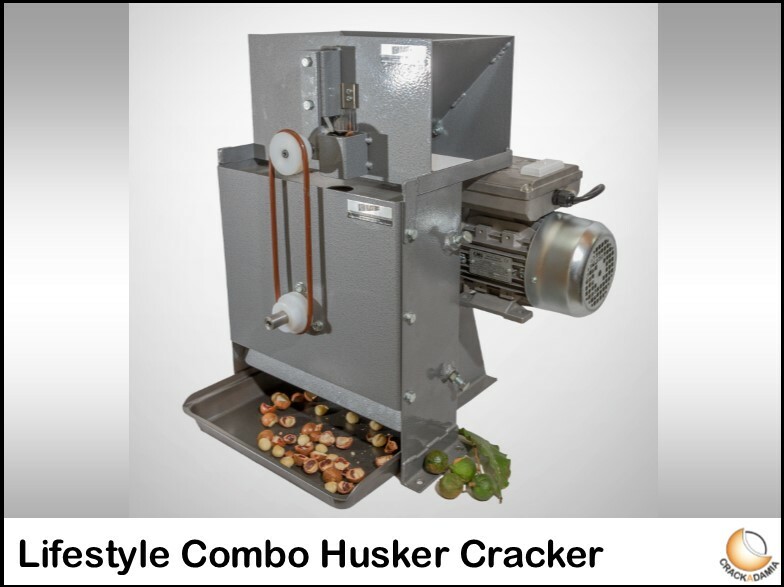 With both de-huskers and crackers for commercial growers, as well as a combination machine that performs both functions for the lifestyle orchardist. 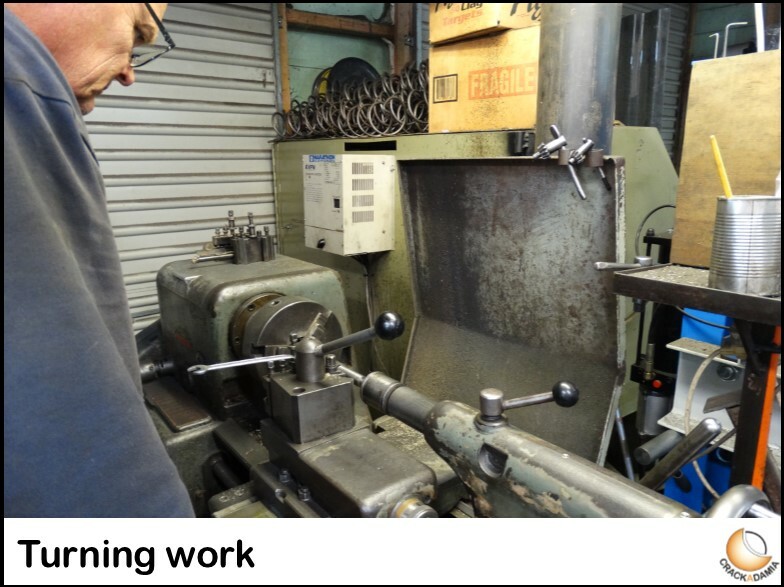 We also offer custom fabrication, repairs, maintenance and upgrades to your existing equipment, no matter what brand or manufacturer. 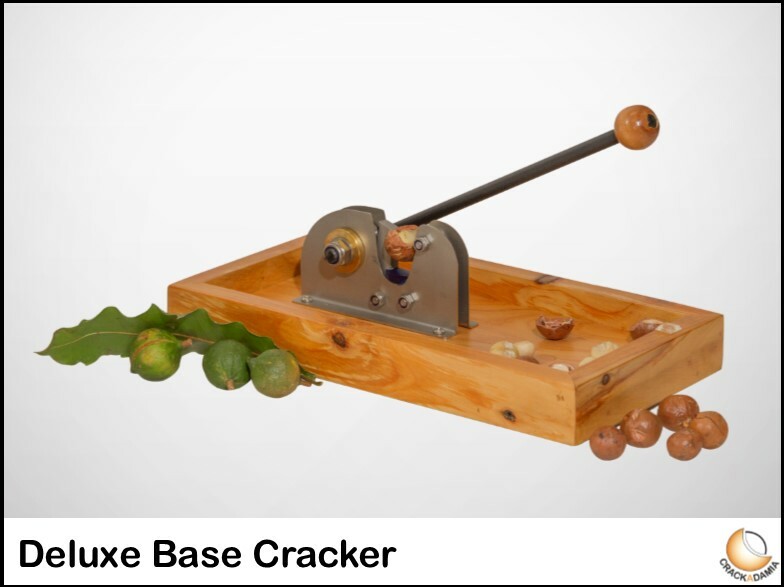 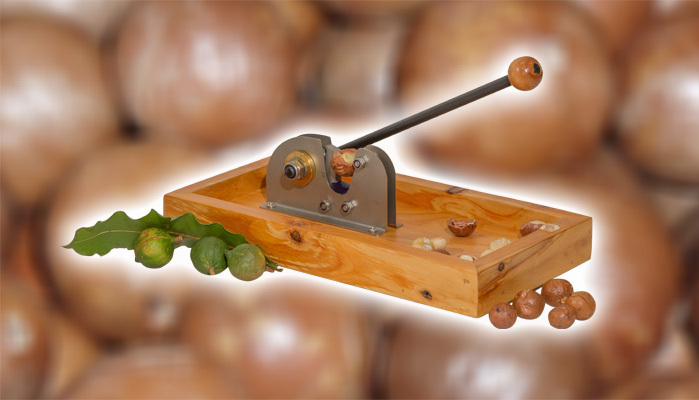 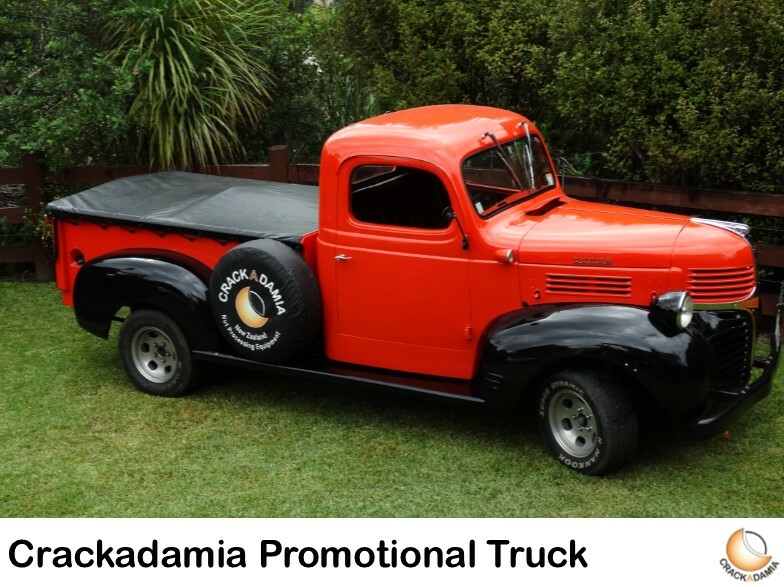 Macadamia nuts – Our range of machines were originally designed for Macadamia. 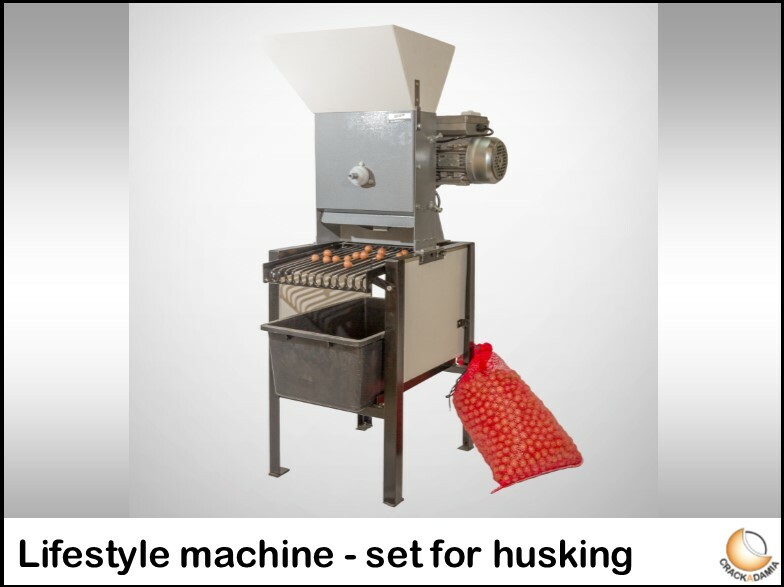 We are able to de-husk and crack on both a lifestyle and commercial quantity and scale. 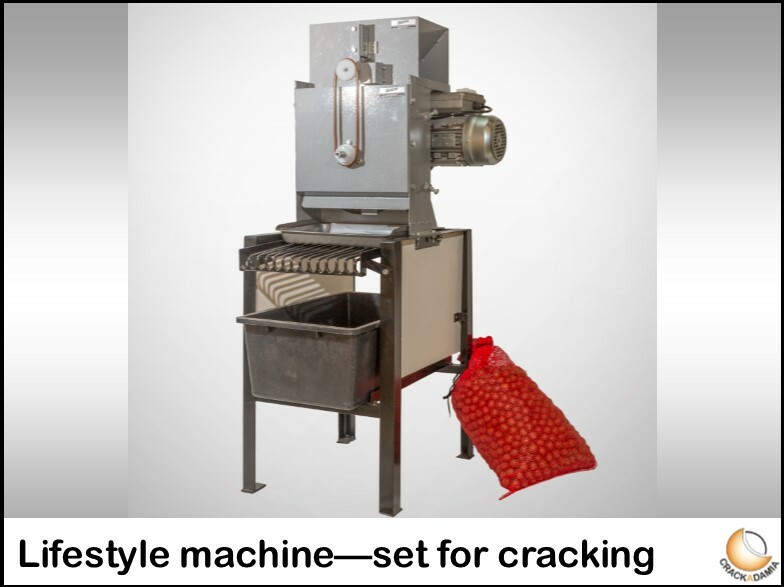 Sandalwood nuts (Quondong) – Our machines are able to crack these nuts with ease, up to 120 kg per hour (NIS) Nuts in shell. 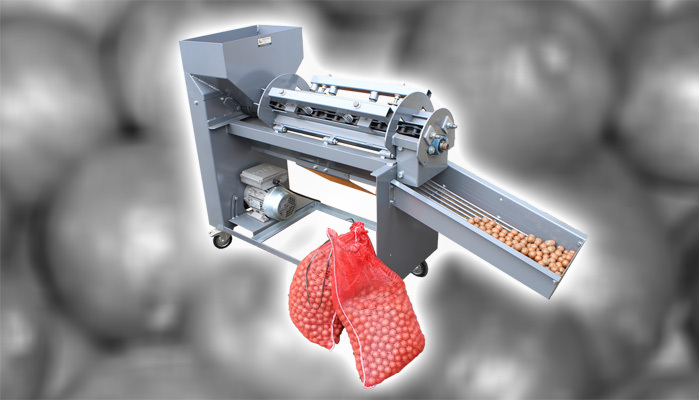 Hard shell & Medium shell Almonds – Our machines are able to process ‘Monovale’ and ‘All in one’ varieties with only a few alterations required to the basic macadamia machine, please contact us and we can email you our trial results for both husking and cracking. 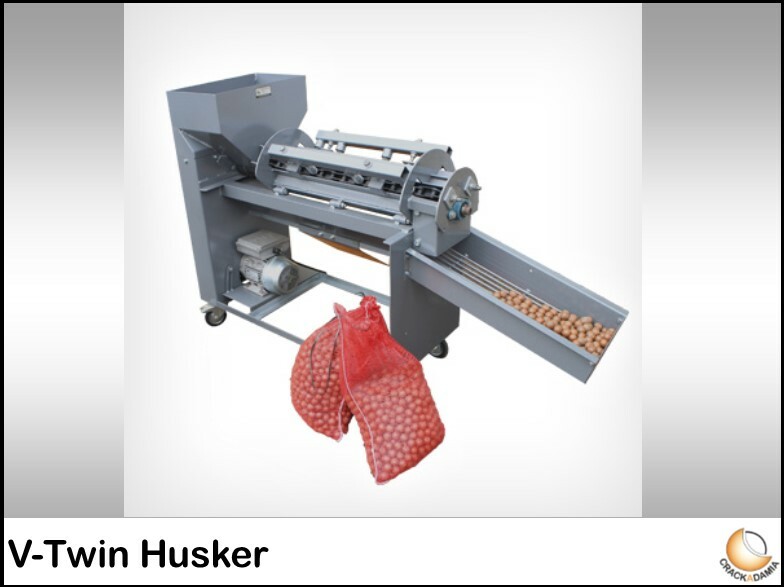 Hazel nuts – We have trailed, Cam Panica, Butler, Barcellona, White Heart, Mervelle Boweiler, and Tonda de Roma, varieties with great cracking success at around 70% whole kernels across the varieties, we are still working on a de-husker for these nuts. 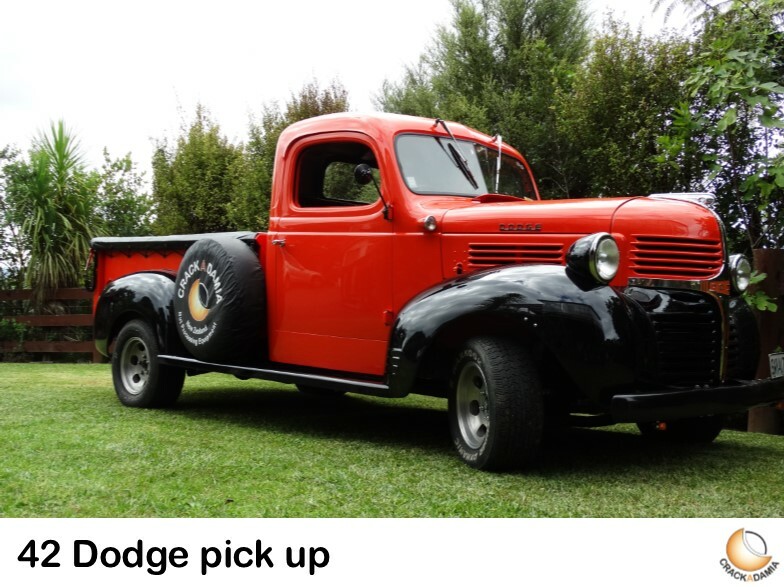 please make contact for photos and information. 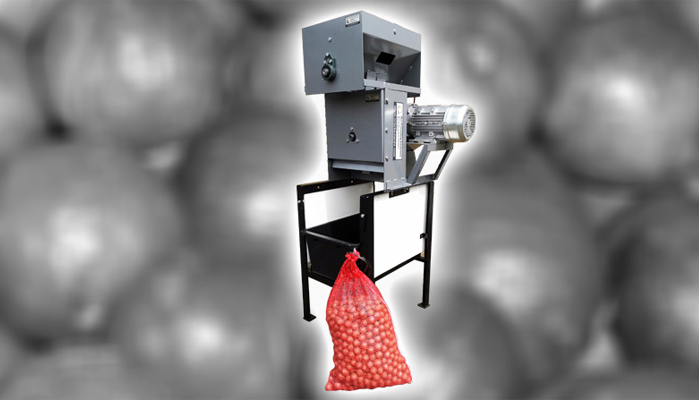 Peach kernels – We have modified several machines to process these wet for growers wanting to produce root stock for grafting purposes. 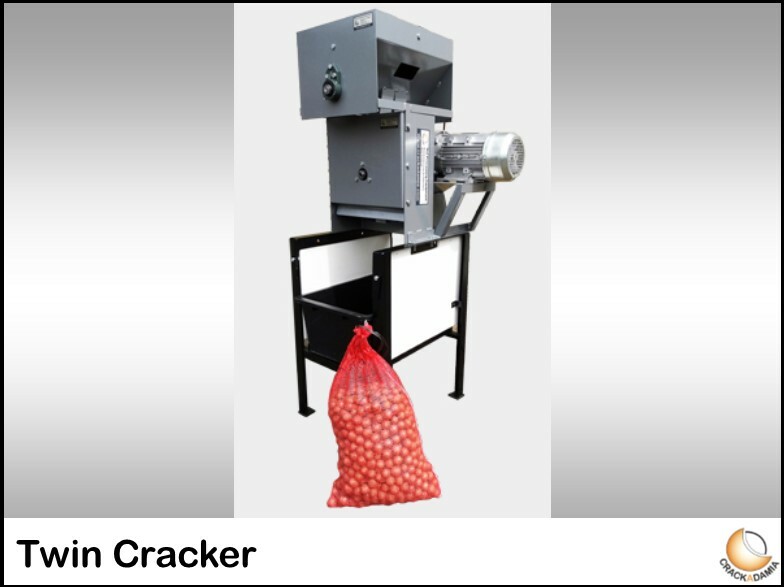 Pine nuts – With some alterations we are able to crack these with around a 50% whole kernel rate. 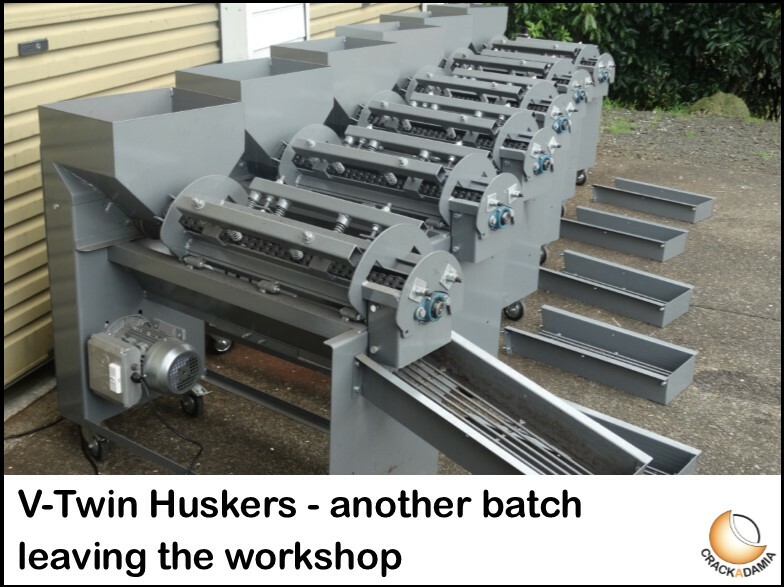 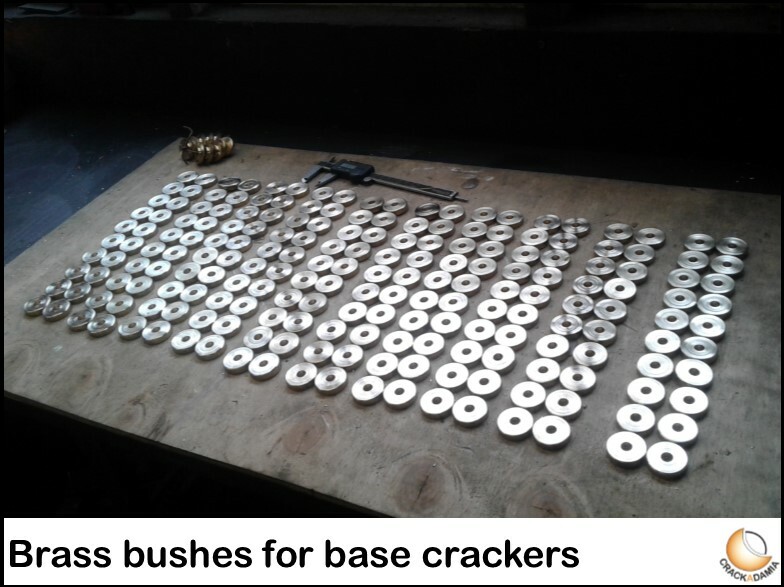 Please don’t hesitate to contact us if you have other requirements such as, conveyors, hammer blowers for husks, feed augers, custom fabrication and any other nut types you need to be processed and we will happily give it a go.